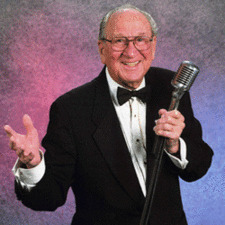 Dal Richards, an icon in the entertainment business in western Canada, celebrated his 90th birthday early this year. For more than six decades, Dal and his Orchestra have delighted Canadians with memorable dance music, and he is still one of B.C.’s busiest entertainers. A Vancouver native, he formed his first dance band while in high school and has been performing onstage, at clubs, and in hotels in western Canada ever since.